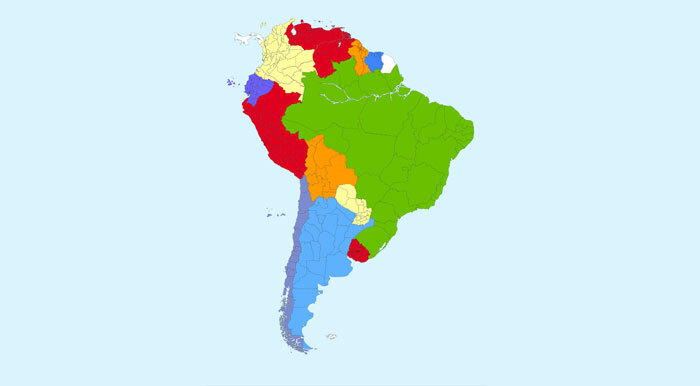 This publication examines the Union of South American Nations (UNASUR), a principal South American regional organization that is part of a new breed of multilateral mechanisms reflecting the region’s growing autonomy vis-à-vis the United States. “After four resets and what’s happened in Ukraine, probably the United States should forget resets [with Russia] and focus on realism,” said Angela E. Stent, author of The Limits of Partnership: US-Russia Relations in the Twenty-First Century. She discussed her book at the International Peace Institute on April 17th. “I have a strong sense that the United States, over the last decade or so, has somewhat lost its way in the world,” said Richard Haass, President of the Council on Foreign Relations and author of the new book Foreign Policy Begins at Home: The Case for Putting America’s House in Order. 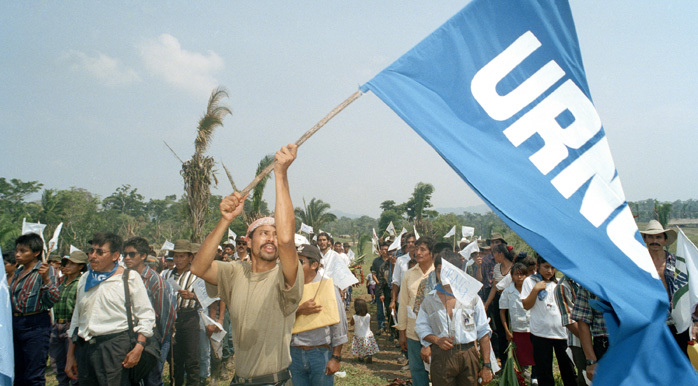 This book chronicles the critical role played by the United Nations in the immediate aftermath of the Guatemalan civil war, which ended in 1996 after more than thirty years of fighting and more than 200,000 lives lost. The Revenge of Geography is the title of a book showcased in a Beyond the Headlines event featuring its author, Robert D. Kaplan, held at IPI on Thursday evening, January 24th.